See scan - perfect condition. This is a nice and rare antique 18th century Ottoman Turkey / Turkish Empire silver repousse tobacco box or snuff box with floral design. 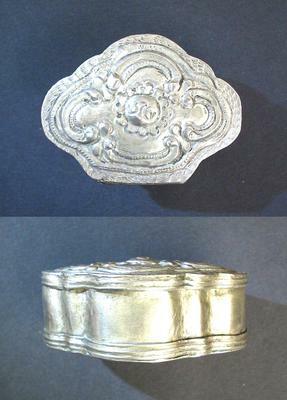 The lid of the box is finely crafted with a high relief repousse foliate / flower scene and decorative border. The bottom base of the tobacco / snuff box is plain. The box measures 58mm x 43mm x 25mm and weighs approximately 33.5 grams of silver. 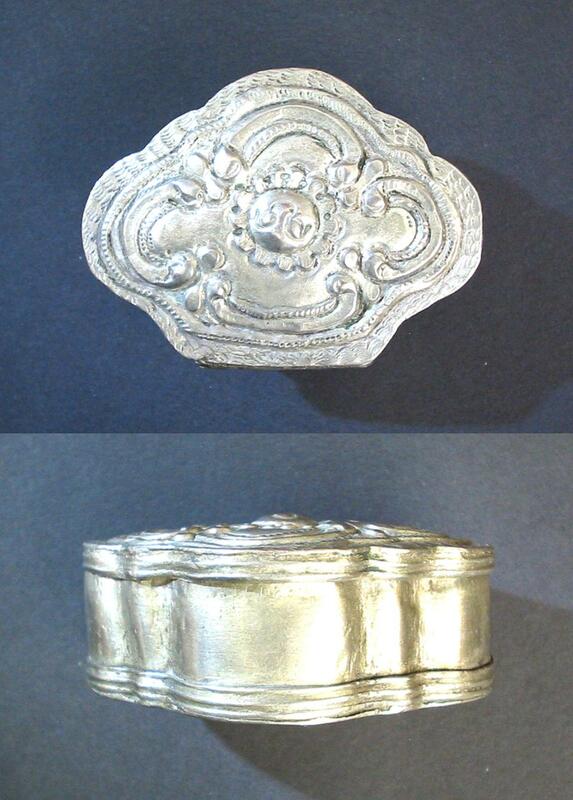 Absolutely nice and rare antique Ottoman Turkish silver and antique jewellery / object de vertu collector piece and one of the rare Georgian era silver tobacco boxes and snuff boxes.